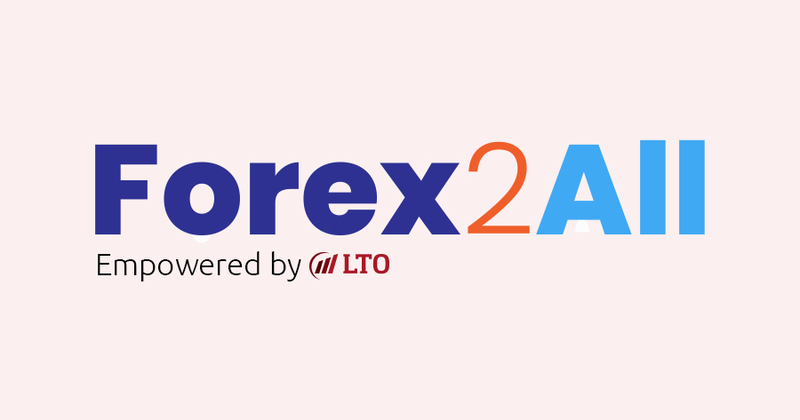 Forex2All aims at providing the best trading and investment solution to its clients. In order to accomplish this we have been associated with LTO Enterprises who aim at making trading easy and guide their clients towards the Best Trading Platform and Investment Solution making it comfortable even for a layman. 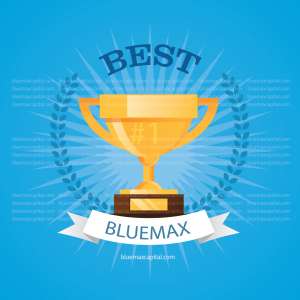 Our association with BlueMax Capital, a trusted Forex brokerage firm preferred by thousands of traders in many countries around the world has proven to be successful. Hence, we make trading easy for our clients and guide them towards the Best Trading Platform. Guiding people and connecting them to the right platform to reach their financial goals. Helping traders spot the market opportunities by providing easy to follow trading signals in connection with the Best Forex Brokers locally and internationally. At Forex2All we help you achieve your financial goals. We help you understand and trade in the Forex market. In today’s world there are thousands of Forex Brokerage firms, we understand what our clients need and provide the best experience to all our clients. We connect you to the most reliable Forex Brokerage firm who provide you the Best Trading Experience and Investment Solution. We have been associated with BlueMax Capital for the past four years in order to provide the best trading experience and investment solution to all our clients. We have also been associated with LTO Enterprises, a trusted Forex Brokerage firm in Malaysia. At Forex2All we connect you to the best Forex Brokerage firm, BlueMax Capital which is the most trusted Forex brokerage firm preferred by thousands of traders in many countries around the world. 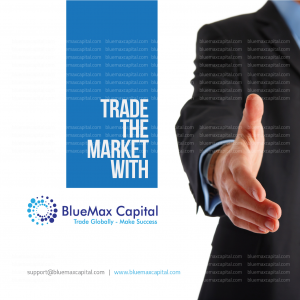 We aim at providing our clients the best trading experience and hence with utmost care we have chosen BlueMax Capital who are committed to provide the best trading experience to all their clients. The Forex Fund Management Solution they offer includes world class fund managers who trade using the best trading strategies and hence you can earn a decent profit from your investment. Thinagaran Kanayaran also called the famous Mr.Thi is the Owner and Founder of Forex2All. A Malaysian born Forex Trader with a three years Fund Manager Degree in E&E & Masters in MBA. 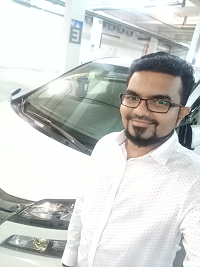 With 12 years of experience in the Forex Industry, he has been providing the Best Trading and Investment Solution to clients in association with LTO Enterprise and BlueMax Capital. You can find him on WhatsApp.